MAINE LOBSTER DIP | Cape Porpoise Lobster Co. 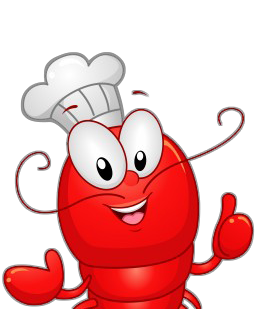 In a medium bowl, mix lobster meat, cream cheese, lemon juice, onion, butter, and prepared horseradish. Mix until smooth then cover and chill until serving.